Amazon announced today an exclusive deal with PBS to add episodes of Downton Abbey Season 3 to the company’s Prime Instant Video service. That means starting in June, the only place you’ll be able to stream Downton Abbey Season 3 is from Amazon. What’s more, the company says later this year they’ll be the only service to stream any seasons of Downton Abbey, including the upcoming Season 4, and Season 5 (if produced). Outside of the Prime Instant Video service (allowing unlimited free viewing), Amazon is making the last three weeks of this season’s episodes available to purchase before airing in the US. Starting today, each episode is available to purchase at $1.99 (SD) or $2.99 (HD). Prime subscribers can also buy a TV Pass to Season 3 of Downton Abbey, giving them access to all remaining episodes. 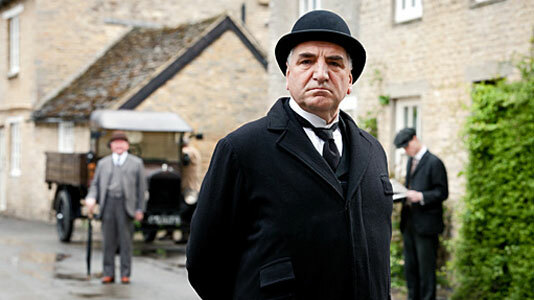 Downton Abbey Season 3 airs Sundays through Feb. 17, 2013 on PBS. Click here for the full schedule.